Would you like to stock or serve Baker Tom’s Bread? 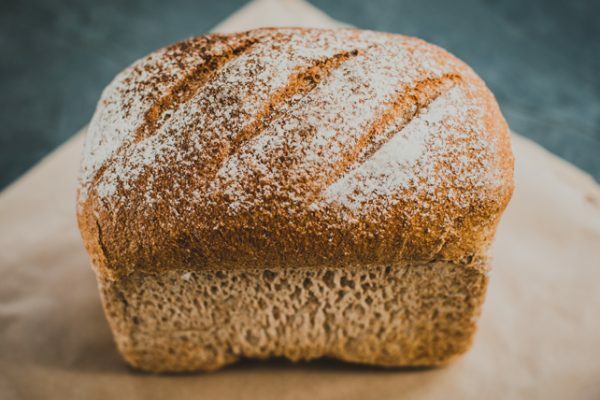 We supply many restaurants, hotels, cafes, pubs, farm shops, box schemes, caterers, street-food companies and independent retailers, delivering to most postcodes in Cornwall and many in Devon and further afield (Mon – Sat deliveries). 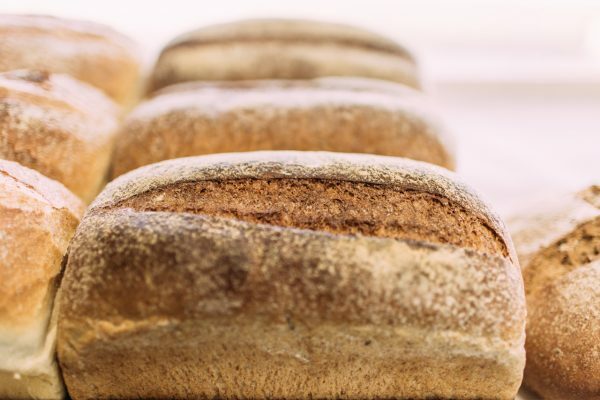 If you are interested in Baker Tom’s supplying your business, please call 01209 218 989 or email info@bakertom.co.uk. 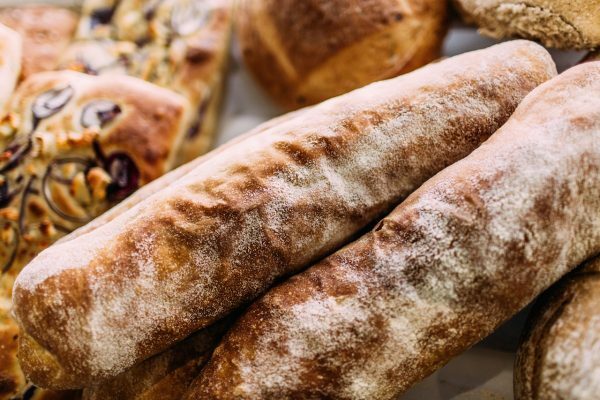 Behind Baker Tom’s Bread is a team of skilled speciality bakers, who work through the night to handcraft our products. 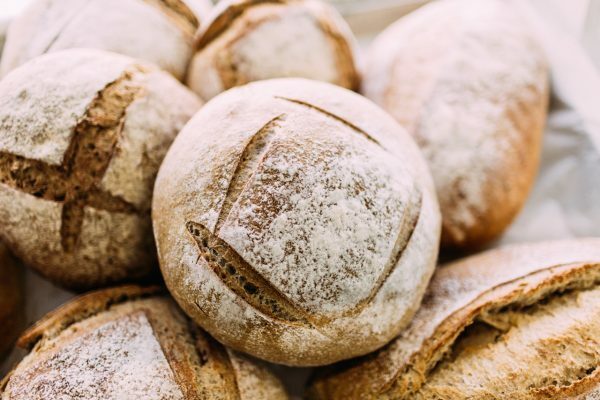 Our bakers shape all our bread by hand before allowing the loaves to rise and prove slowly, which naturally enriches the wholesome flavour. Because of this, our deadline for orders for the next day is 5pm. 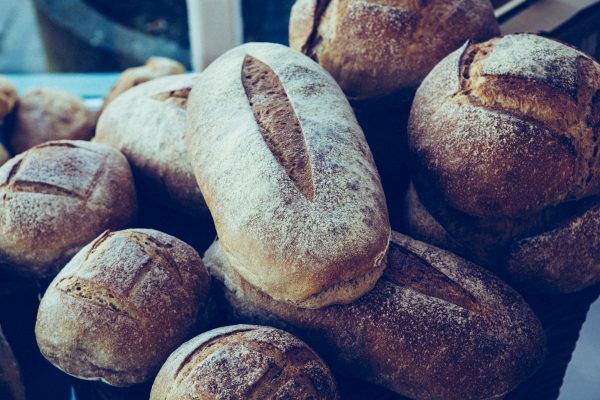 We need more notice for our long fermented sourdoughs and grand campagnes – the deadline for next day delivery is 10am the day before. 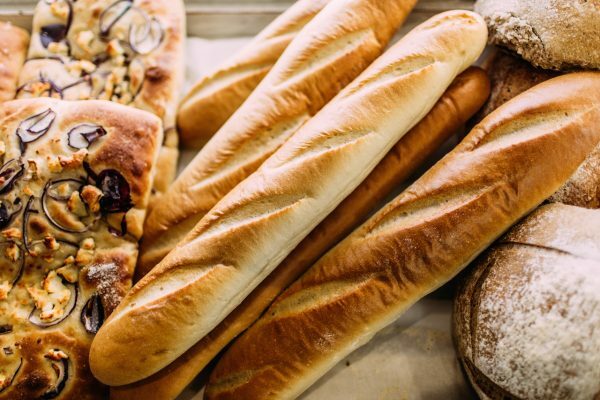 We use only flour, water, yeast and sea salt to make a dough, with no additives, preservatives or improvers added. 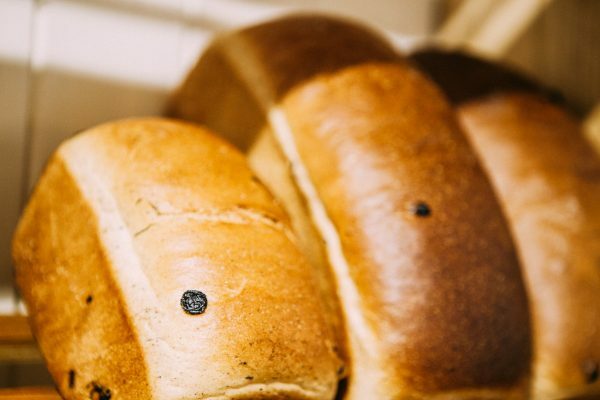 When required, we use fresh, local, organic ingredients in our flavoured breads, wherever possible. Pre-sliced bread is available. Please see our product range below. We also bake Christmas and Easter seasonal items. 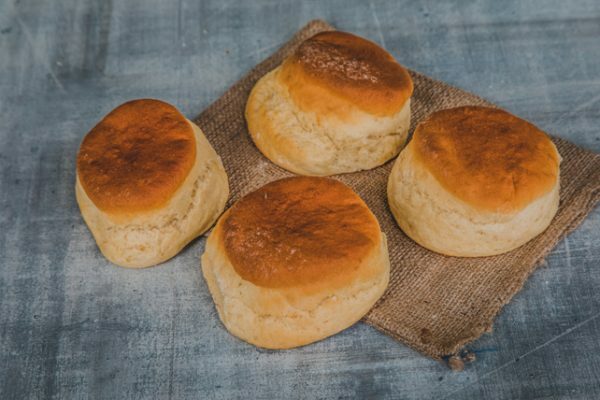 Classic everyday recipe, keeping it simple with flour, salt, water & yeast. Nothing added, and nothing taken away. 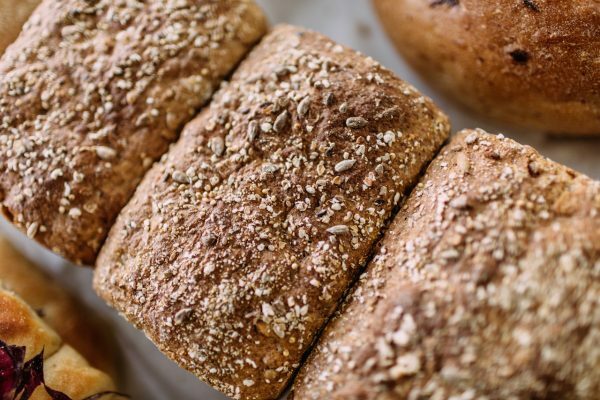 This high fibre bread is as tasty as it is wholesome. 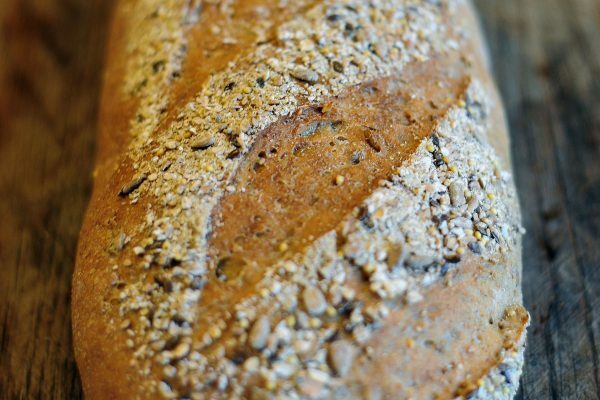 A rich, nutty flavour - with a punchy, sour tang - enhanced by a 7-seed mix and pumpkin seeds. 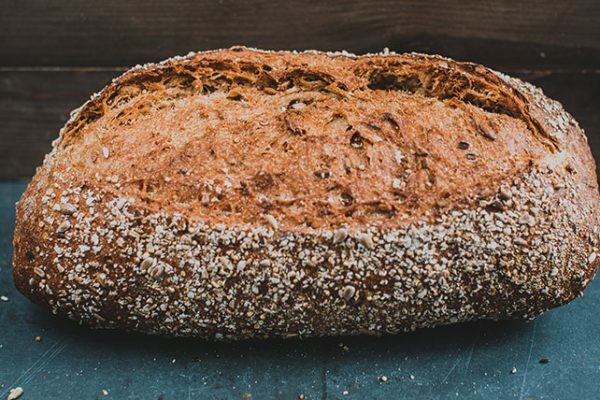 This long fermented, yeast free loaf is a wholesome source of good fats and omegas. 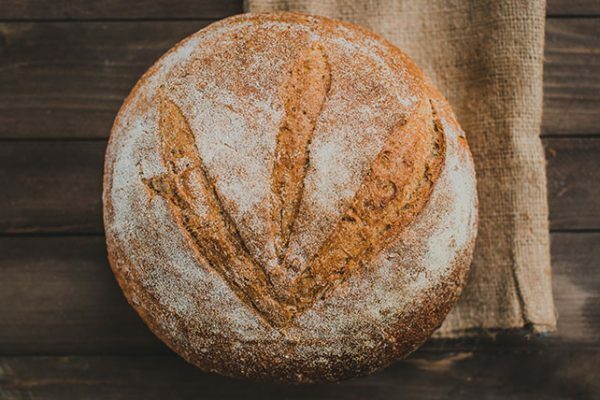 A delicious taste and texture; the malt sourdough has that sour tang but with a hearty malt flavour ... a great combination. 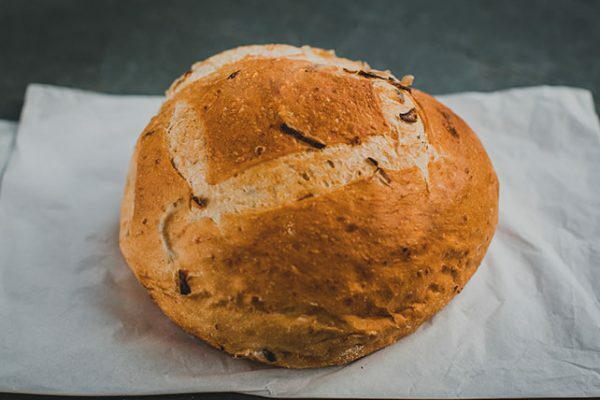 Packed with seven different healthy seeds, and made with three different flours, this bread is delicious toasted. 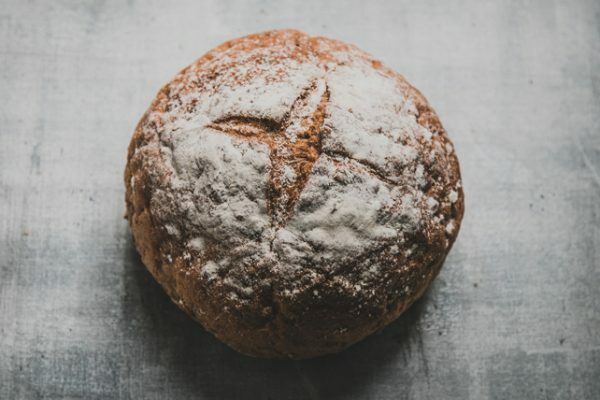 Long fermented and made with a rye starter (yeast free), this moist bread is low in gluten and high in fibre. 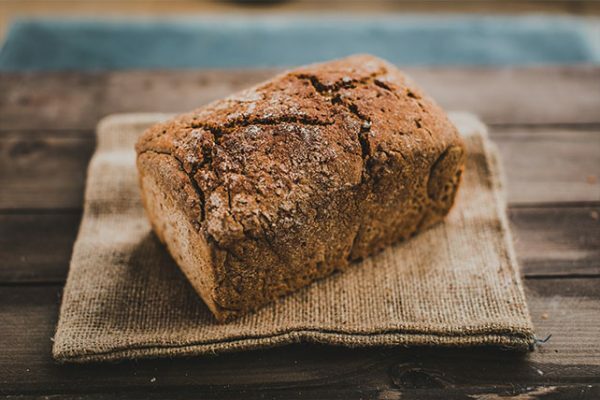 A tasty and wholesome bread, lighter than 100% wholemeal (made with half wholemeal and half white flour) and baked in a tin. A great family bread. Fragrant bread with freshly grated carrot. Full of flavour but not too strong. A perfect accompaniment to a Ploughman’s. 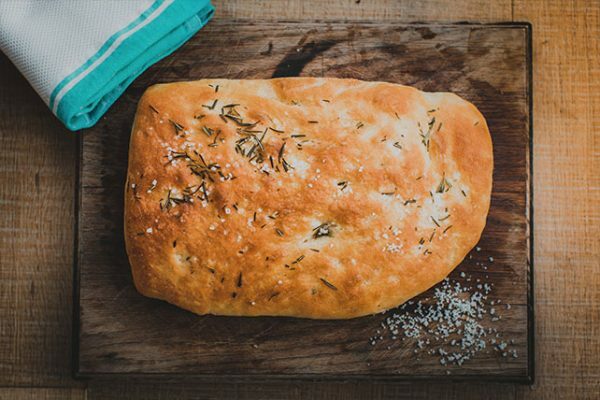 Classic Italian flatbread studded with rosemary, sprinkled with sea salt and finished with olive oil. Perfect for dipping or a doorstop sandwich. 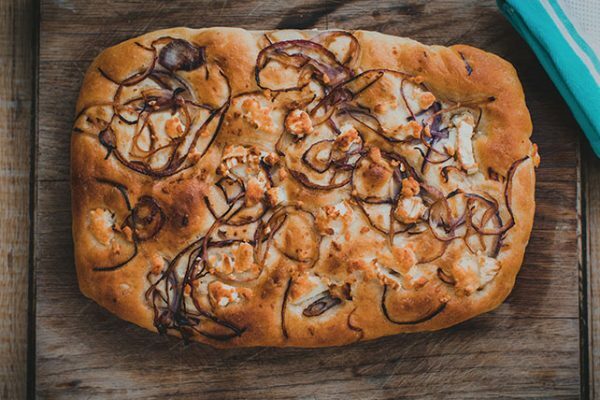 Classic Italian flatbread, finished with toasted cheese and delicious red onion. Perfect for sharing. 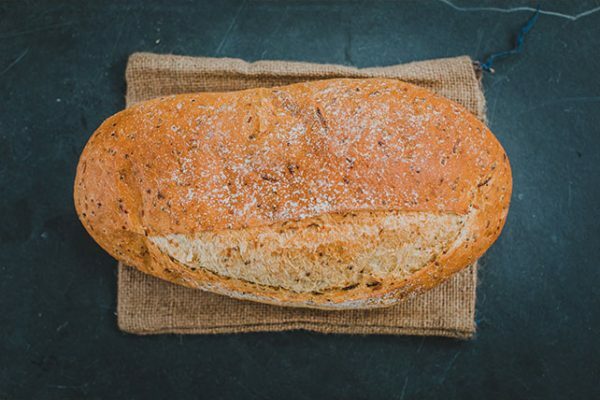 Packed with tangy parmesan and roasted red onion, perfect for a special occasion or the best toasted cheese sandwich. 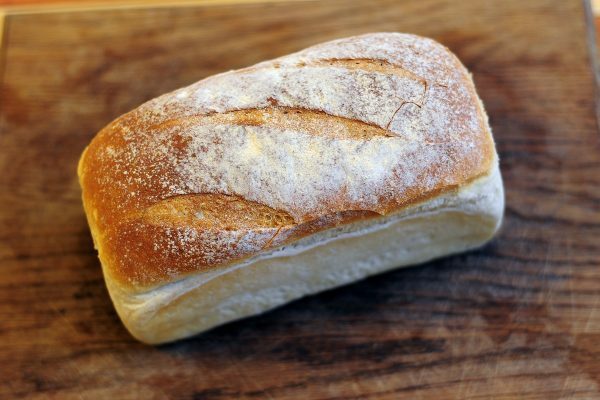 Classic Italian slipper bread made with a pre-ferment over eight hours, developing flavour and an open texture. Great for creating tasty sandwiches and to dunk in soups. 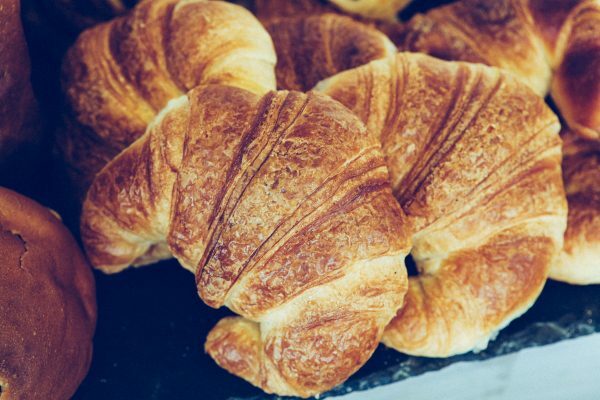 A traditional French recipe using French flour. Slow fermented, with a sourdough starter and a small amount of yeast to bring out a light texture. Sweet and fruity and great toasted for breakfast. 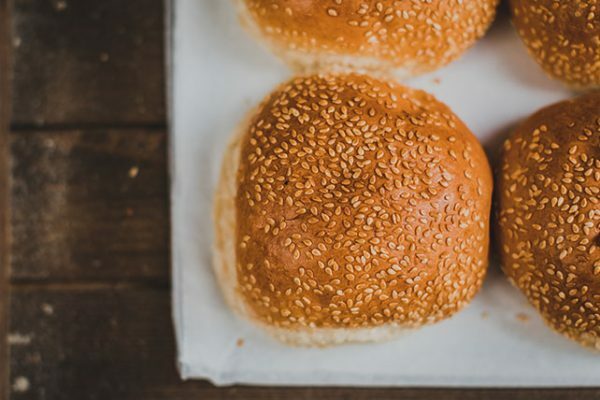 Sweet, enriched brioche bun that makes the ultimate burger. 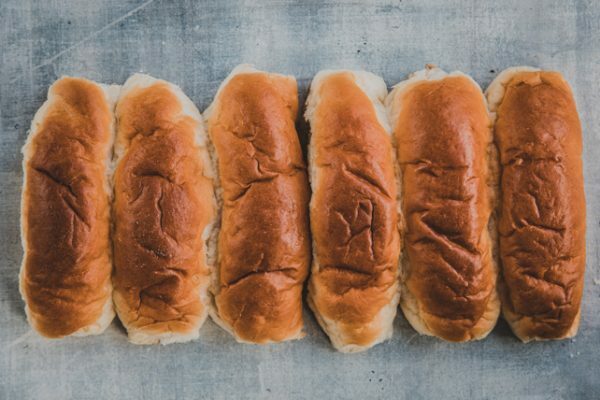 Our popular glazed brioche roll in a hot dog size; a perfect barbecue or event pleaser. 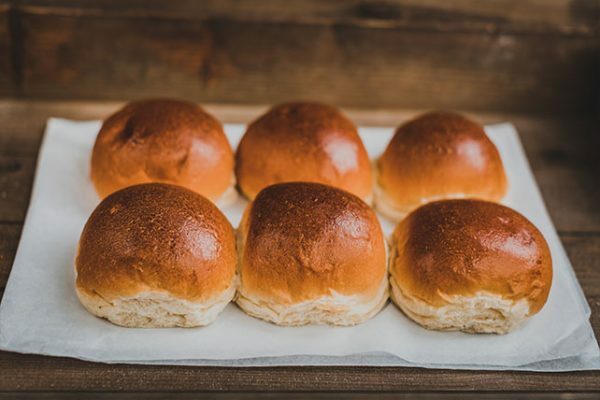 Handy rolls for hot and cold sandwiches, with a satisfying crust and open, soft crumb texture. 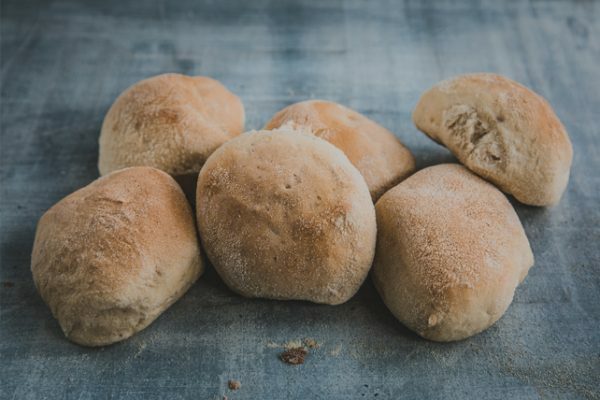 A light wholemeal roll, perfect for sandwiches for all the family and serving with soup. 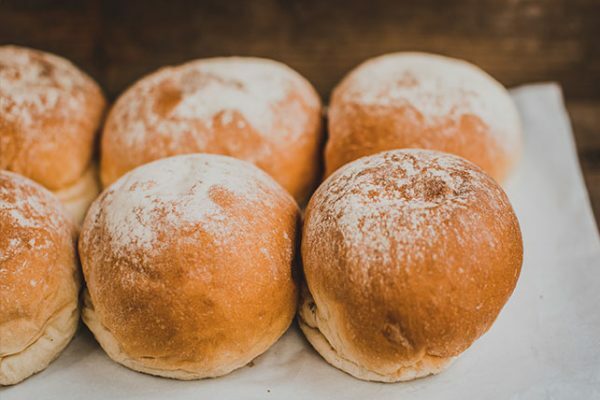 These essential soft white rolls are ideal for bacon butties and the tastiest sandwich. Topped with sesame seeds for a slightly nutty flavour, great for burgers and barbeques. 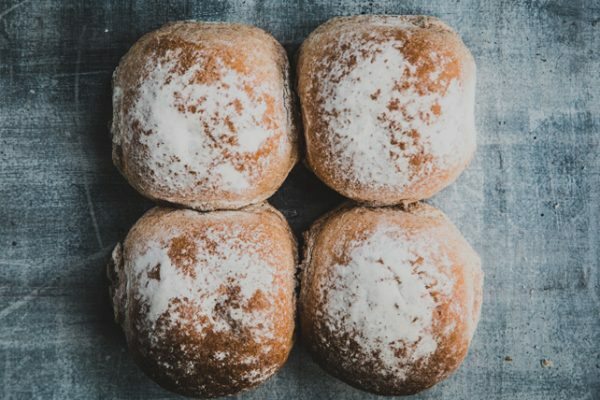 A French patisserie classic, a simple yeast-risen dough, layered with butter, and rolled like a scroll. Enjoy fresh out the oven with butter & jam. 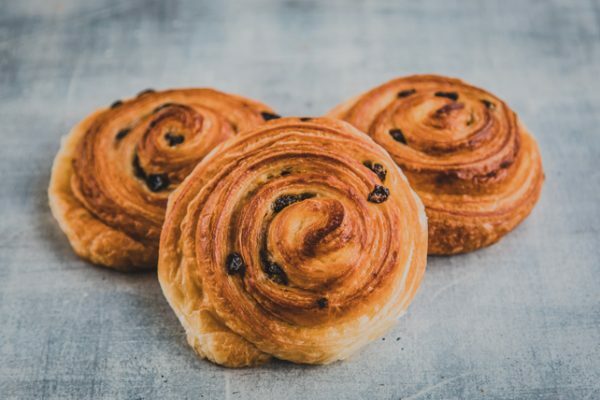 Made with leavened butter pastry with raisins and shaped in a spiral with a satisfying custard filling. 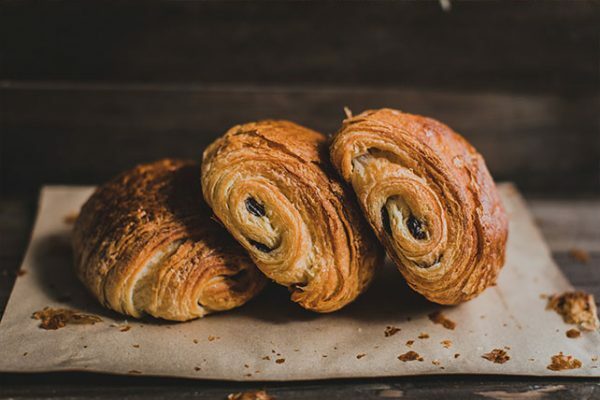 Crispy and golden with a Callebaut chocolate centre ... these delicious treats are a delight with coffee for a simple, yet delicious breakfast. 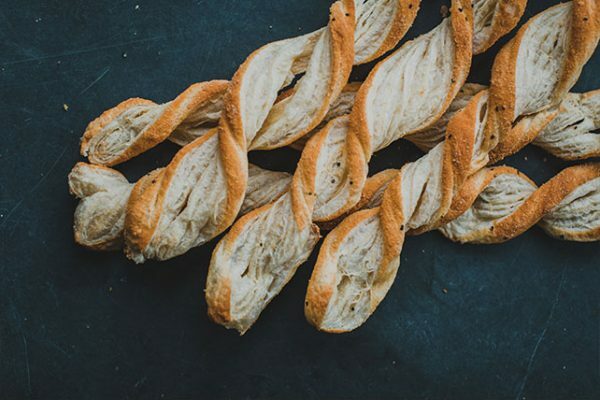 A Baker Tom favourite: twisted puff pastry strips laced with parmesan cheese and peppercorns. 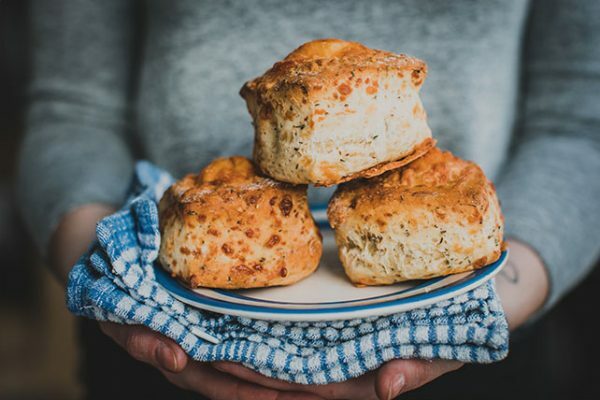 Light, fluffy and full of cheesy goodness. 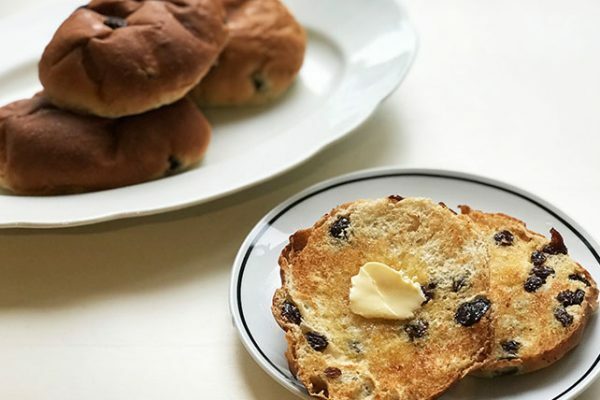 The toasted teacake: a classic tea time treat. Made with a yeast dough with raisins. 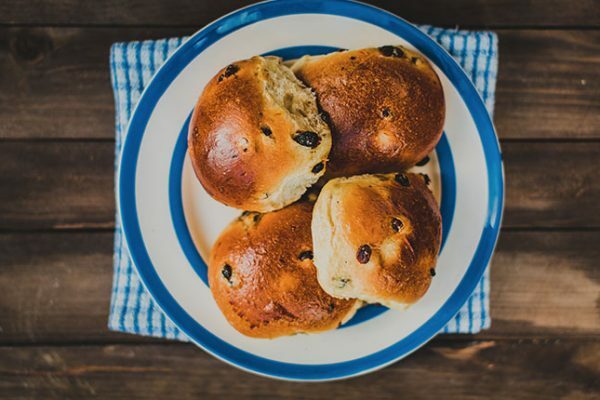 Cornish Saffron bun: the Cornish answer to the tea cake. Rich yeasty mix with currants and saffron. Who doesn't love a flapjack? A sweet dense cake made from oats, golden syrup and melted butter. A chewy delight. 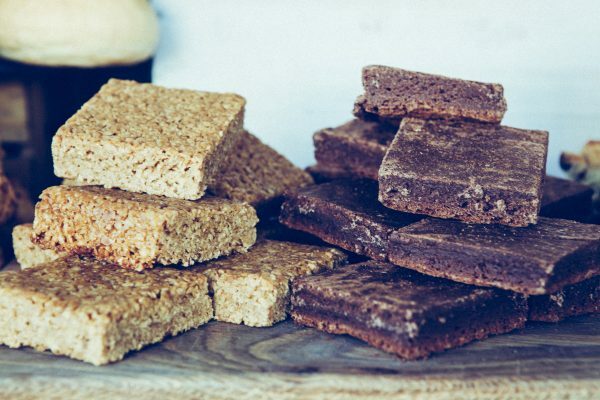 Our brownies are a truly delicious, chocolatey treat; soft and chewy, Perfect for that afternoon sugar hit. 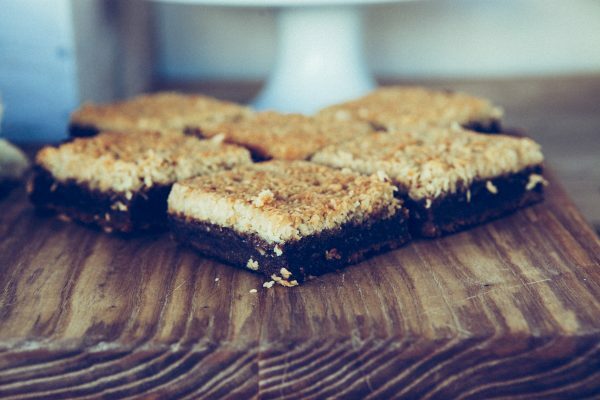 A hearty apple & date slice topped with crispy coconut, satisfyingly good for ‘elevenses’. 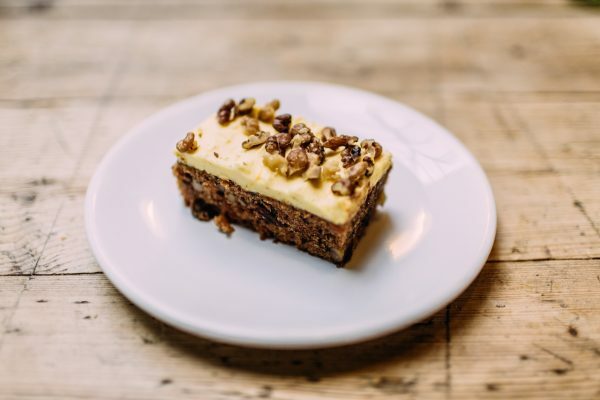 Moist spiced carrot cake topped with a delicious buttercream icing and walnuts. 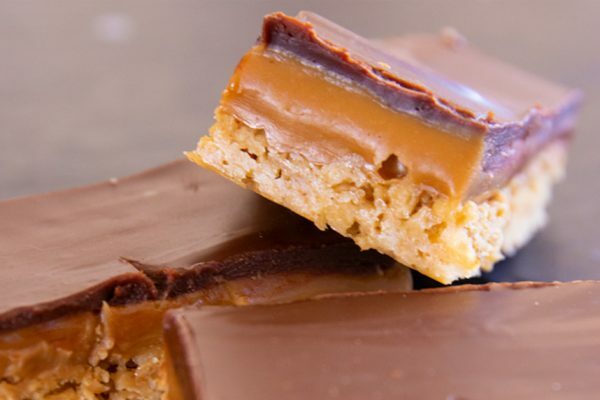 Our chewy, buttery flapjack topped with gooey, soft, caramel and a thick layer of chocolate. 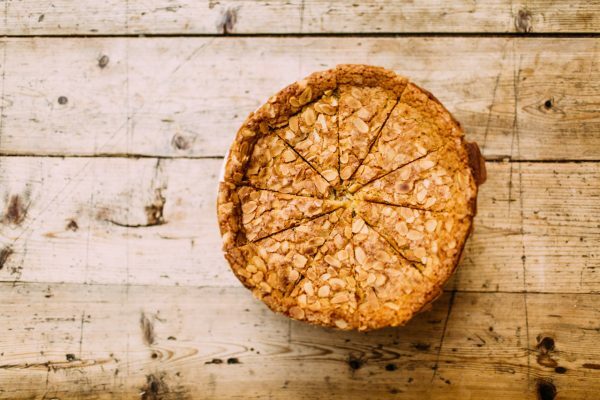 A true Baker Tom's classic, made with a shortcrust pastry shell beneath layers of jam, frangipane, and a topping of flaked almonds. Can be served warm with clotted cream. 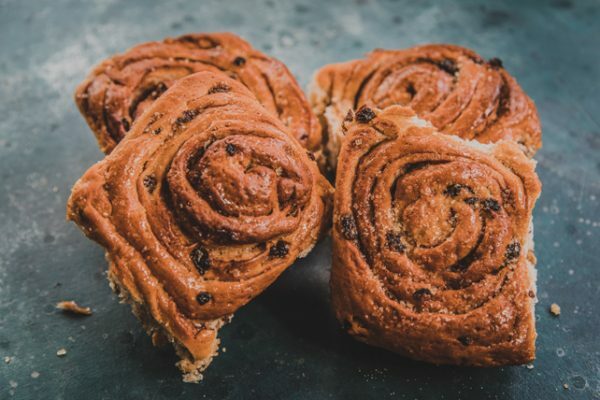 Our take on the Chelsea bun, perfect with a dap of creamy butter. Made with egg-enriched yeast dough flavoured with lemon peel, cinnamon and spread with a mixture of currants, brown sugar and butter. 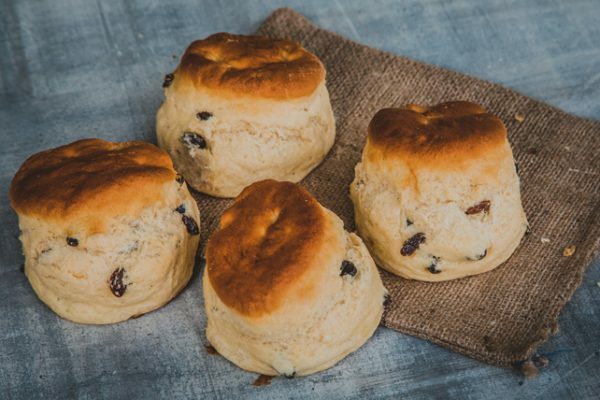 Tom’s classic scones are soft, fluffy and delicious; serve them with lashings of butter or Rodda’s Cornish clotted cream and Baker Tom’s jam.